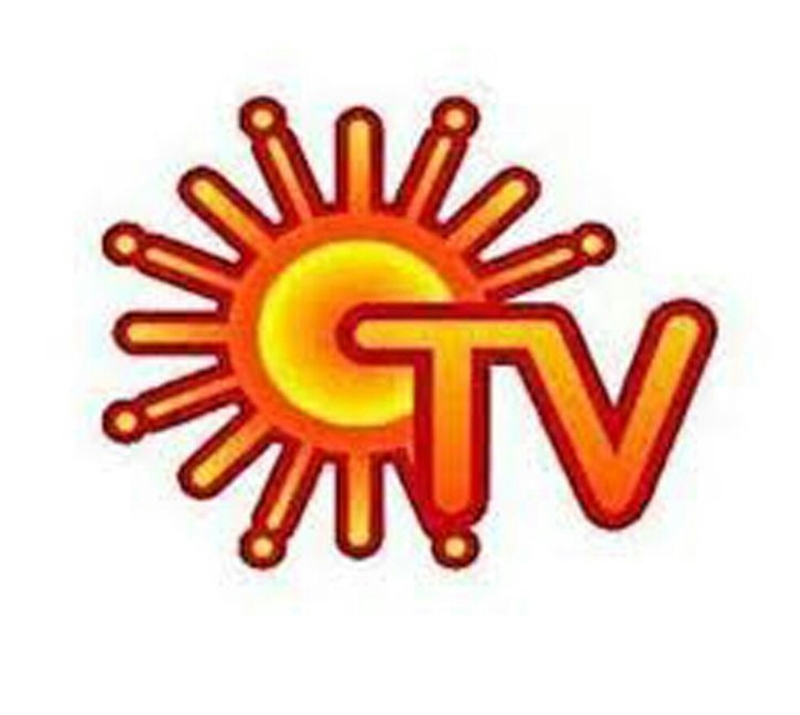 Suntv now trade 780 . Stock possible to more down. Be safe trade. 770 below close this stock more down possible. Sell #Suntv #Intraday #Short_term Advisable Sell Suntv cmp sl 830 target 670.